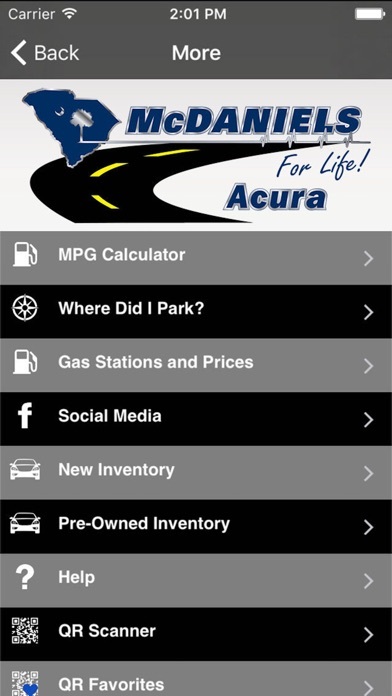 The McDaniels For Life Mobile App is designed for customers of McDaniels Acura of Columbia and McDaniels Acura of Charleston with locations in Columbia SC and Charleston SC. 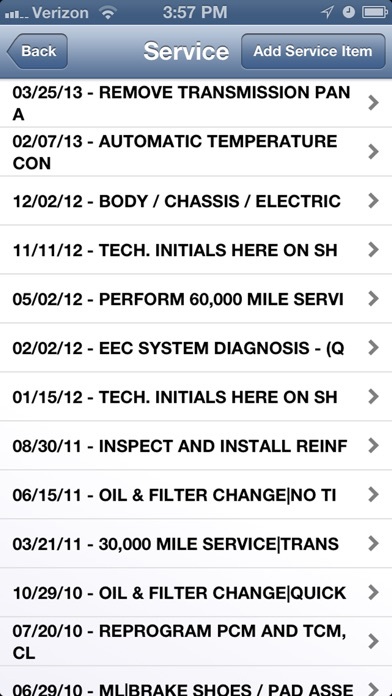 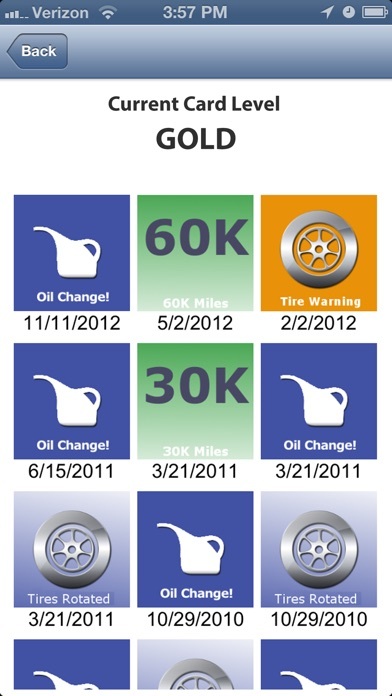 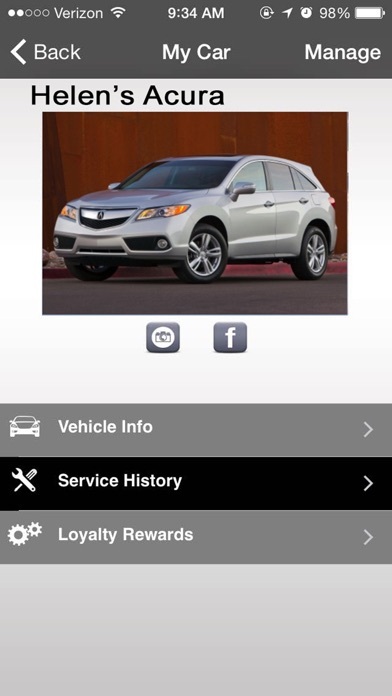 This app allows you to view and track your participation in the dealership's loyalty program and to view the service history of your vehicle. 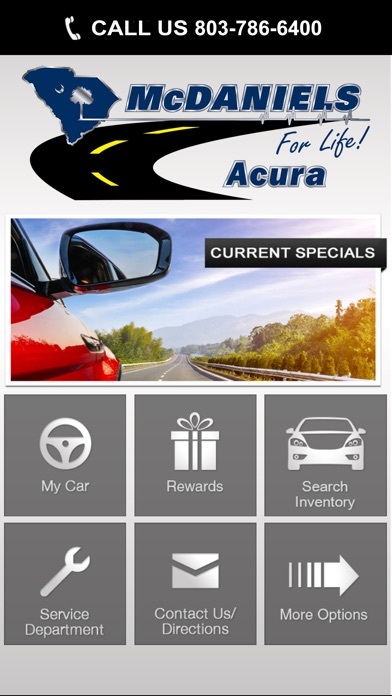 In addition, you are eligible for exclusive deals on service made available only to Mobile App Users!